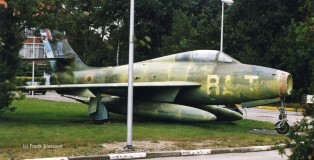 Many Thunderstreaks of the Belgian Air Force ended their service lives at the aircraft-depot at Koksijde AB. 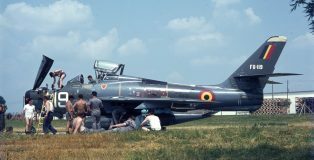 Most of them were scrapped but some survived: at first as eye-catchers (“decoys”) – sometimes disguised as Mirages ! – and later in museums or as monuments. 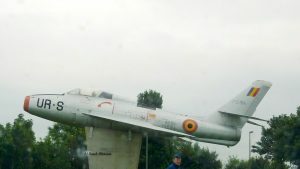 This gallery gives an overview on the faiths of various Belgian Thunderstreaks. Note that withdrawn a/c may not be present anymore at the given locations.